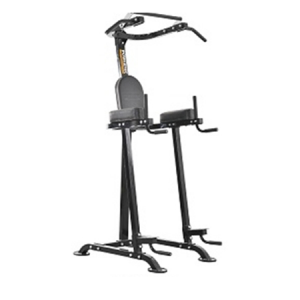 Bulging biceps and triceps are yours to develop with this intelligent dual-function design. 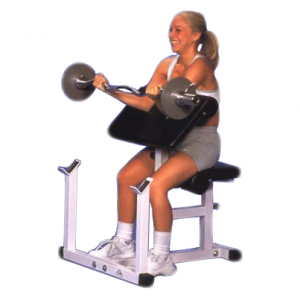 Raise or lower the adjustable seat for proper positioning and then rest your arms on the over-stuffed support pad. 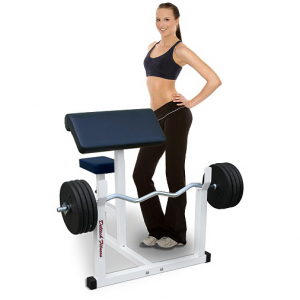 Positioned at a 30° angle for precise biomechanical movement, the thoughtful combination of 2″ x 2″ and 2″ x 4″ supportive steel blends structural integrity with comfort. 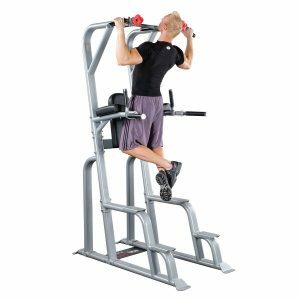 Pull the jumbo pop pin to lower the lifting arm and grab hold of the rotating v-bar handle to blast out a burning set of arm curls. 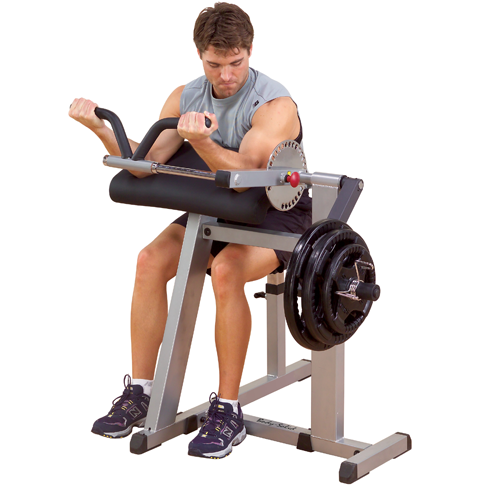 Now adjust the lifting arm upward and lock it in for an exhilarating triceps workout. Once again, Body-Solid brings you two functions for the price of one. • Raise or lower the adjustable seat for proper positioning. 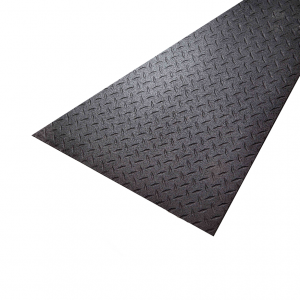 • Ultra-thick DuraFirm™ upholstery provides maximum comfort. 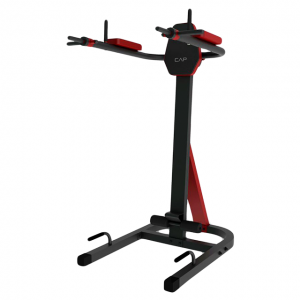 • Positioned at a 30° angle for precise biomechanical movement. 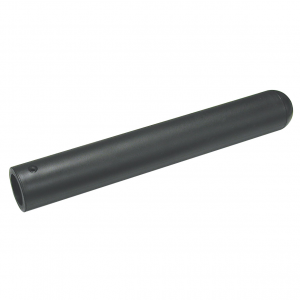 • Combination 2″x 2″ and 2″x 4″ supportive steel blends. • Structural integrity with ultimate comfort. 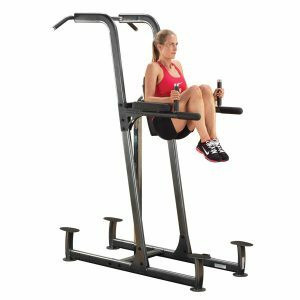 • V-Bar handle for to blast out a burning set of arm curls. 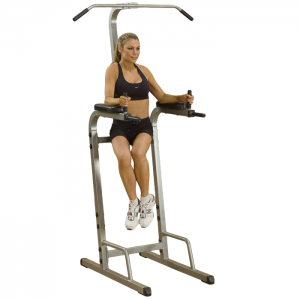 • Adjustable lifting arm can be positioned upward for triceps workouts. • 40″H x 45″L x 43″W.